Giuseppe Privitera, 83, of Methuen passed away Wednesday, January 30, 2019 surrounded by his loving family. Born in Biancavilla, Sicily, Italy, he was the son of the late Giovambattista and Agata (Ardizzone) Privitera. Raised and educated in Italy, Giuseppe came to the United States in 1967. 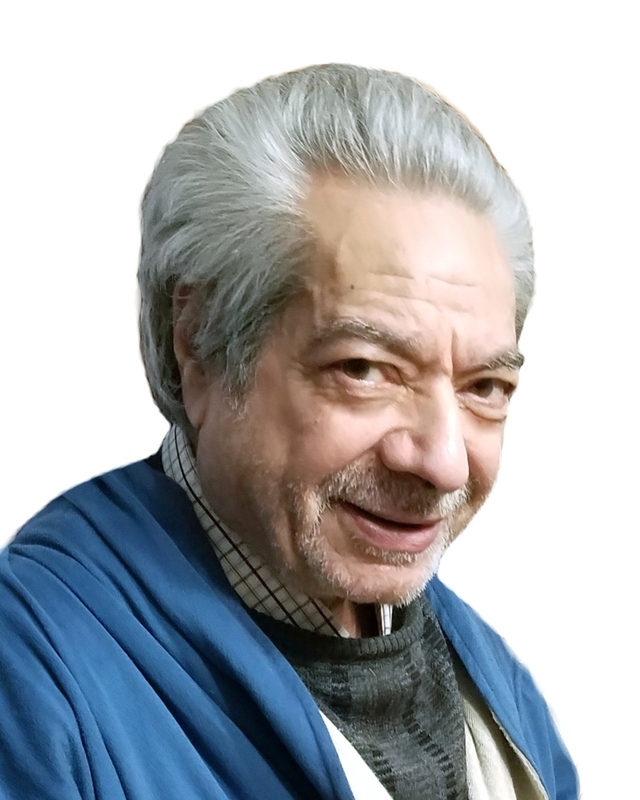 Over many years, Giuseppe worked for various clothing manufacturers in the Lawrence area and also worked for John Roberts Clothing in Biddeford, ME. After retiring from Grieco Brothers, he continued his passion for tailoring at Privitera Clothing Design, a tailor shop which he owned and operated for many years in Andover, MA. Giuseppe was predeceased by his wife, Concettina (Bisicchia) Privitera; brothers, Alfio Privitera, Antonio Privitera; and sister, Caterina Privitera. He is survived by his sons, John Privitera of NH and Dino Privitera of PA; sisters, Agatina and Maria Privitera, both of Methuen; brother, Salvatore Privitera of Sicily; sister-in-law, Rosaria Privitera of Methuen; grandchild, Isabella Privitera; and many nieces and nephews. At the request of the family, funeral services were private and entombment was in the Eternal Light Mausoleum, Salem, NH. Arrangements have been made by Cataudella Funeral Home in Methuen. To send condolences, please visit www.cataudellafh.com.